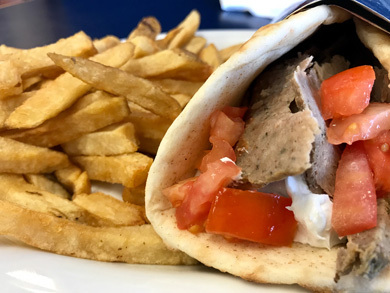 The best Greek food in Belleville. Let us provide the catering for your next event! 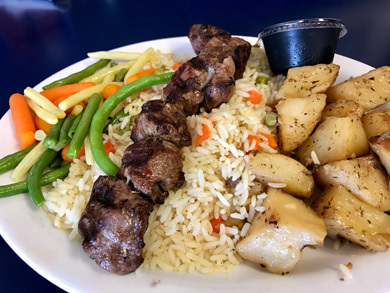 The Greek Oasis Restaurant in Belleville serves authentic Greek food in a Belleville atmosphere, for dine-in, take-out or catered events. 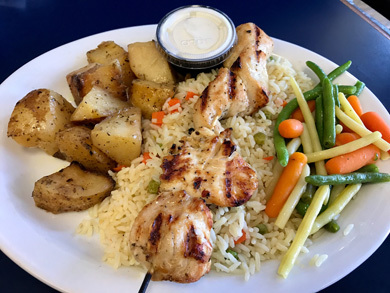 Let us provide the catering for your next event!